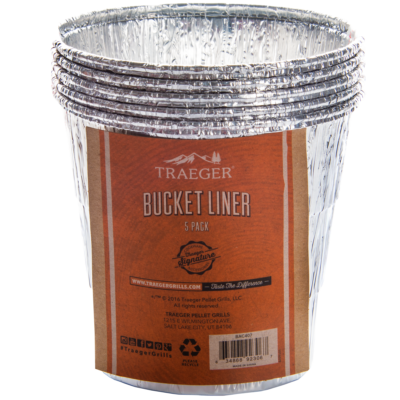 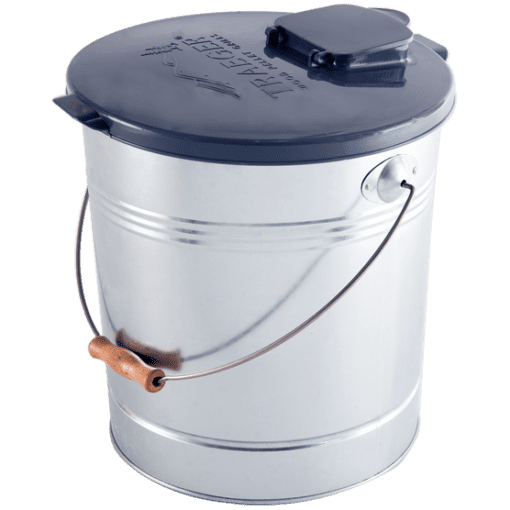 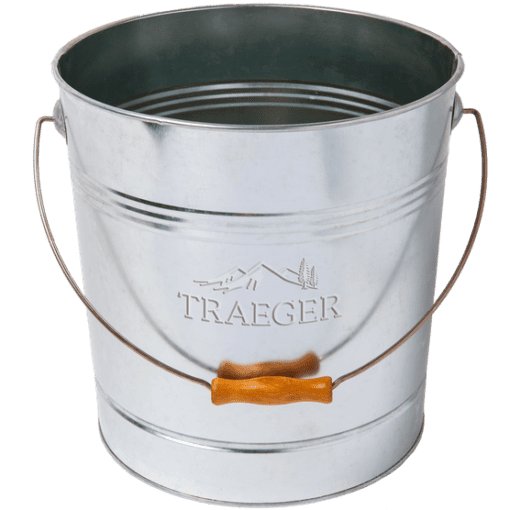 Store your pellets in style with our galvanized pellet storage bucket. 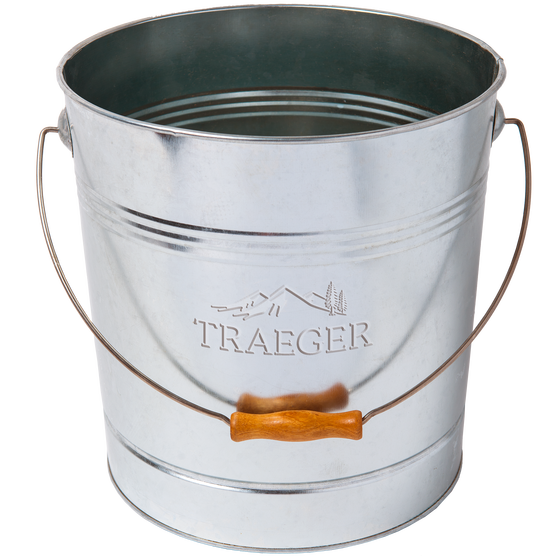 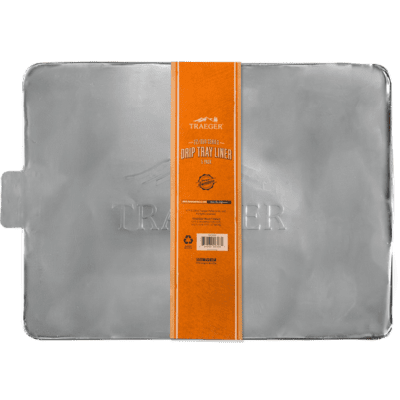 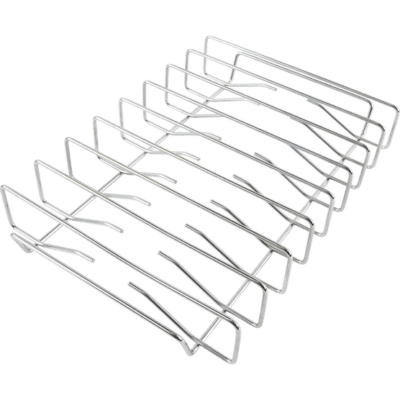 It fits our Traeger Lid and Filter Kit, and can hold up to 20 lbs. 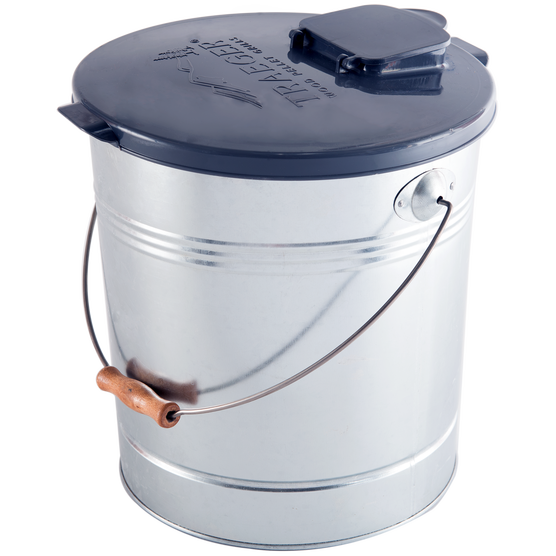 of pellets, so your wood fire fuel will be sittin’ pretty till you’re ready to get your grill on..